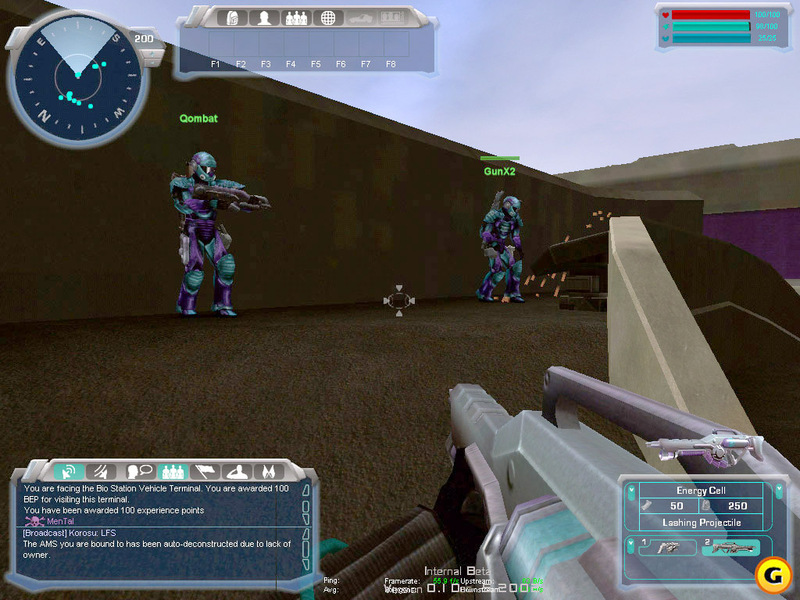 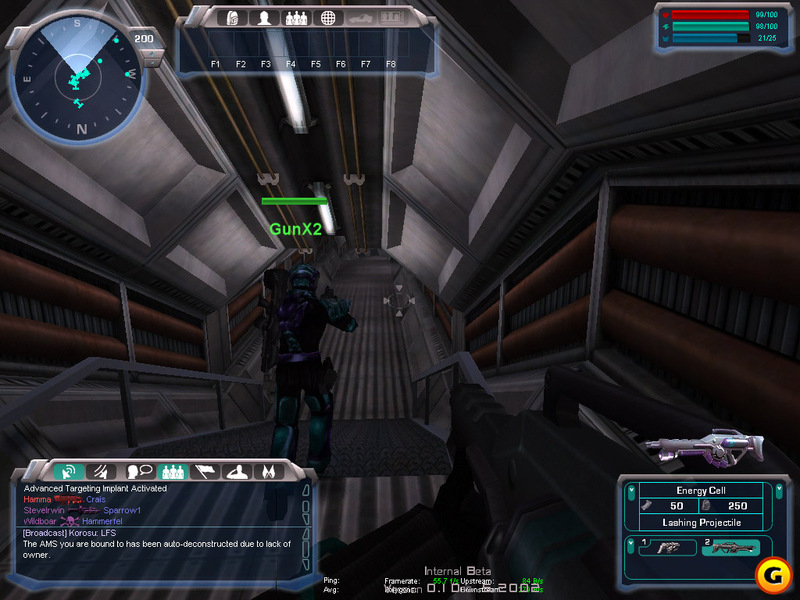 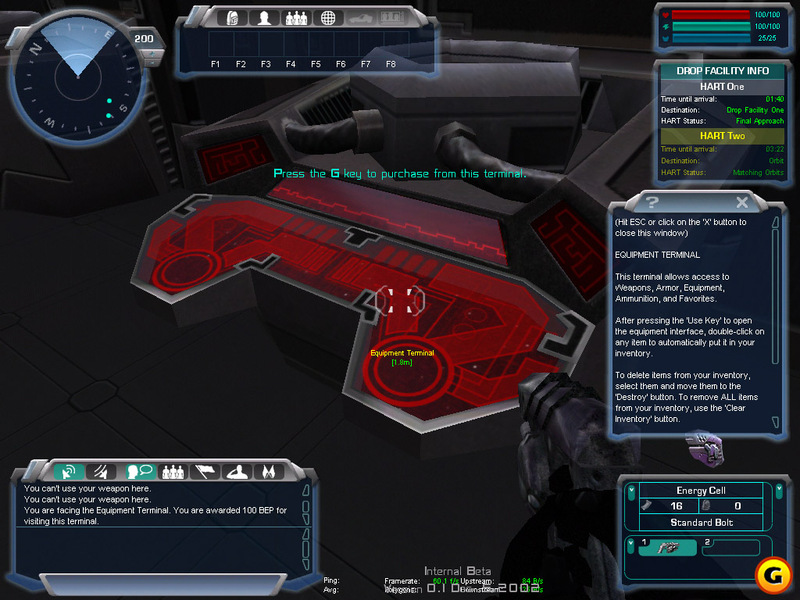 Player about to enter a base, on the left is a player coffin. 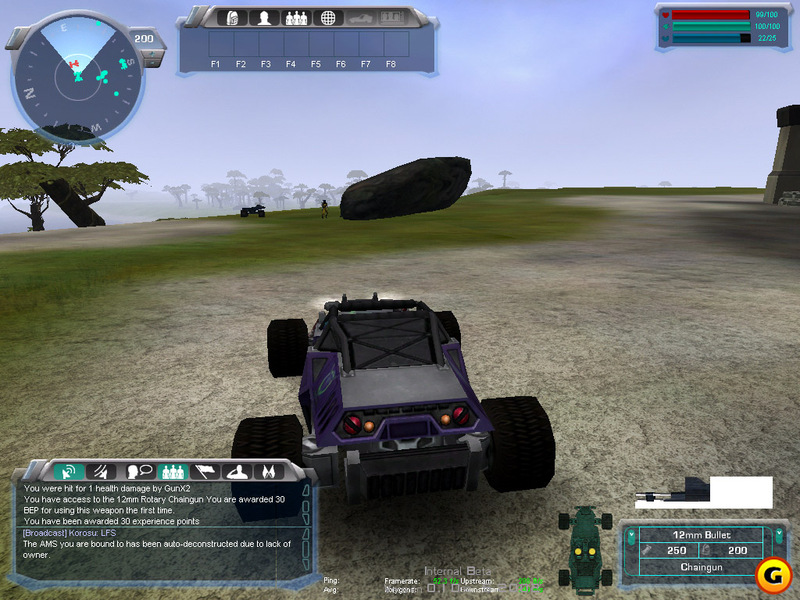 Harasser driving along the shore of a river. 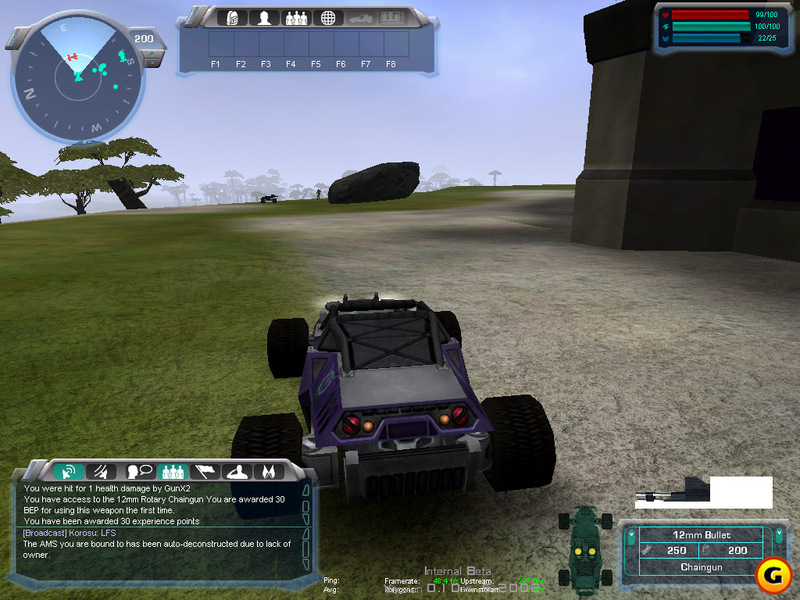 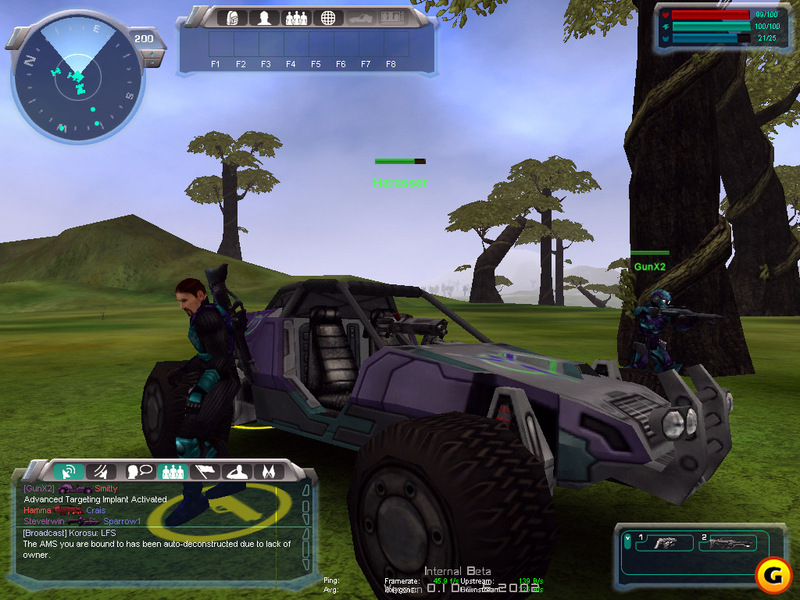 External view of a vanu Harasser. 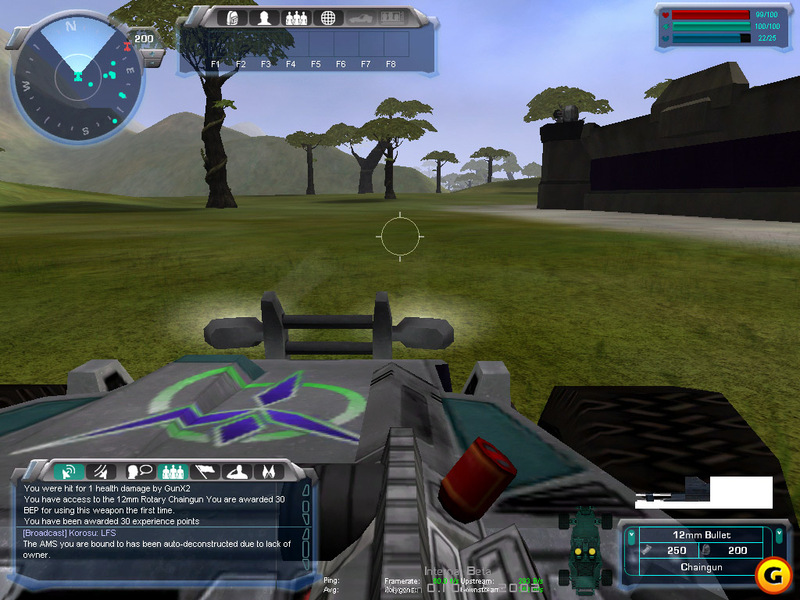 Player riding in the Harasser Gunner position. 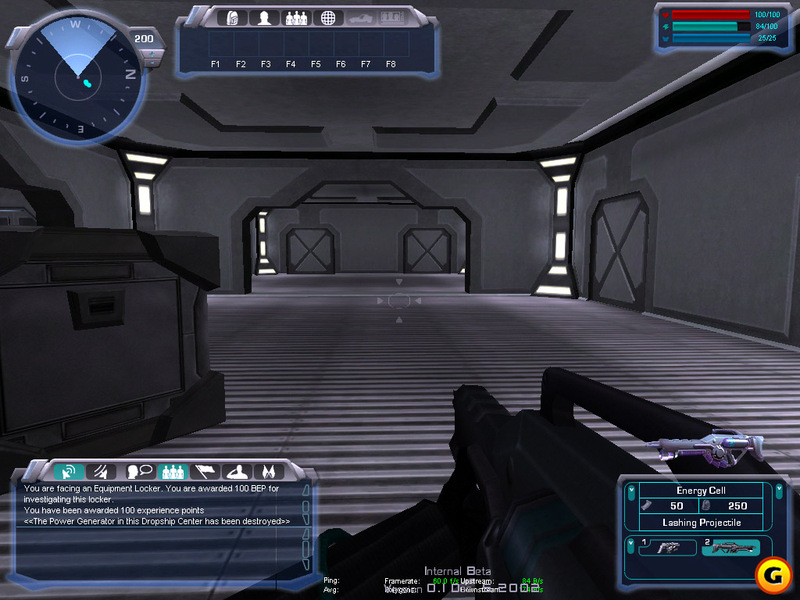 View of an implant terminal. 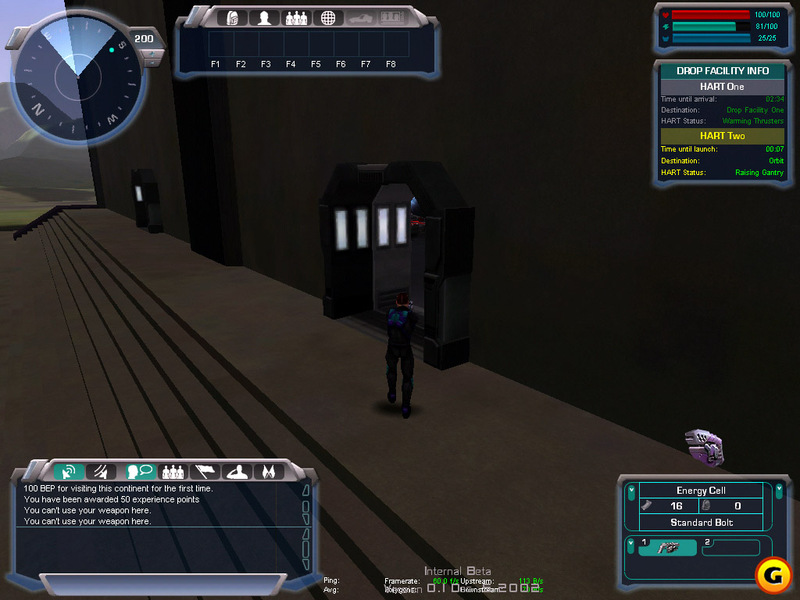 Player standing outside a facility in the sanctuary. 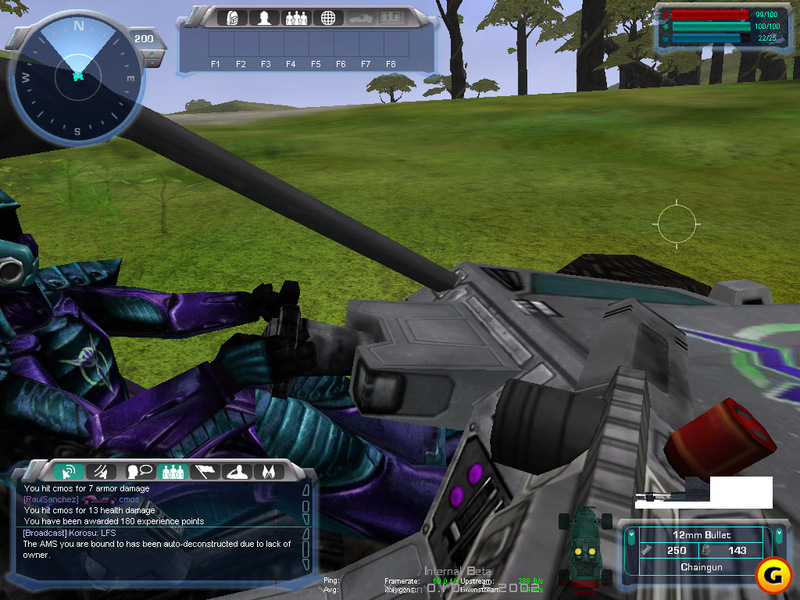 Player is about to mount a harasser gunner position. 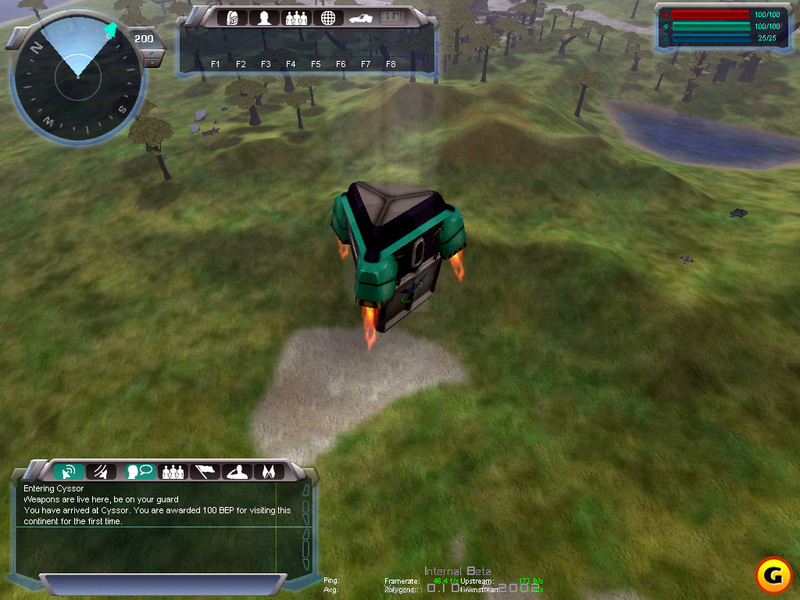 Orbital drop pod on final approach. 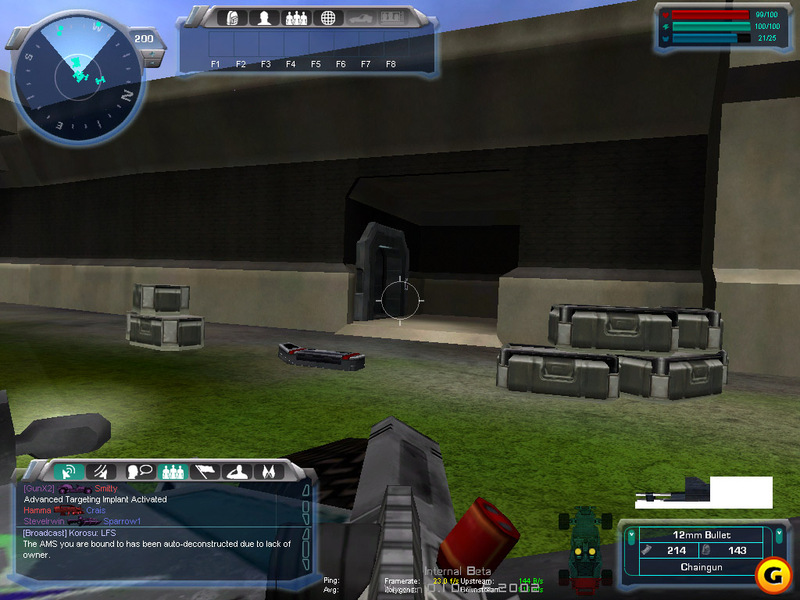 View of an equipment terminal. 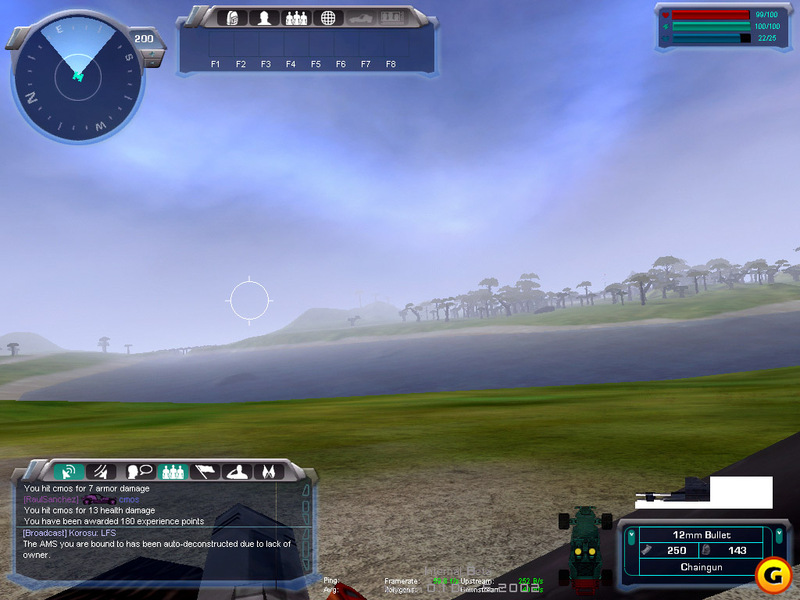 This shot was taken at a sanctuary. 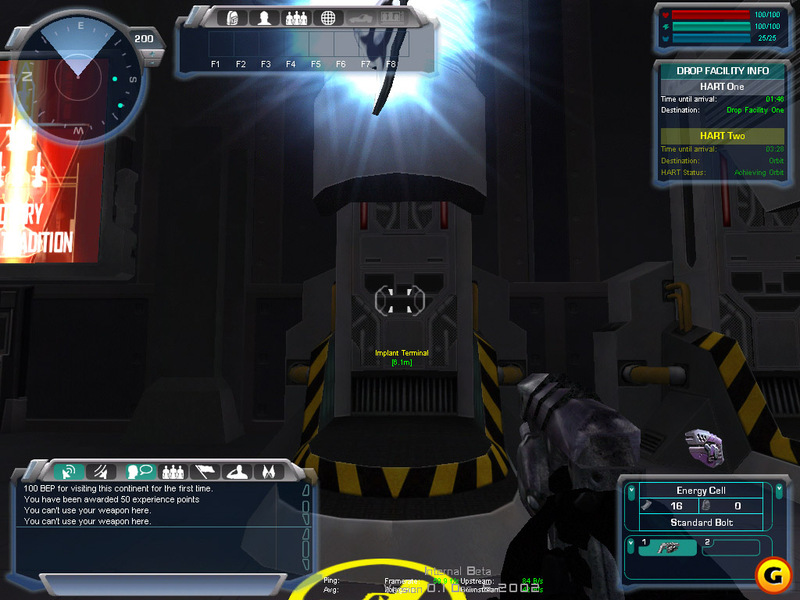 On the right is the HART orbital drop arrival and departure times. 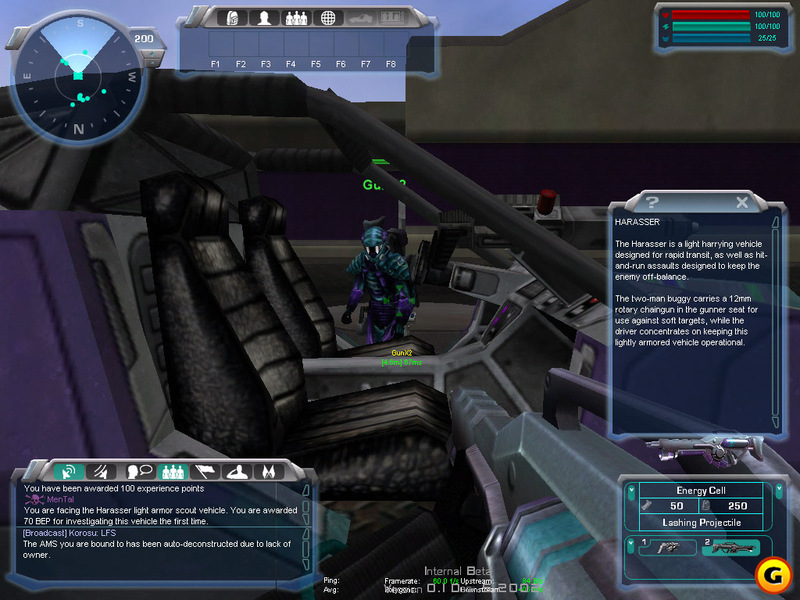 Vanu Harasser - with a player getting out of the gunner position.